Upgrading Your Structural Earthquake Damage Protection | Tri Span Inc.
As beautiful as the Southern California scenery looks above ground, there is an ugly force at work beneath the surface that can leave your home with thousands of dollars of damage within minutes. Earthquakes are a common occurrence on the Western coast of the US and are typically small events. You may already have preventative measures in place to minimize damage, but every year there is new knowledge gained about protecting structures. It is time to see about upgrading to a better level of protection. Retrofitting buildings for earthquake damage protection is the act of adding needed features to the structure and foundation to boost support and stability. Knowledgeable contractors can inspect the building and recommend the best methods for attaching the protective support each structure needs to avoid catastrophic damage. What can be done to make a building stronger? A simple inspection of your Orange, Los Angeles, San Bernardino, or Riverside County structure will help the retrofit experts understand what you need for optimal protection. 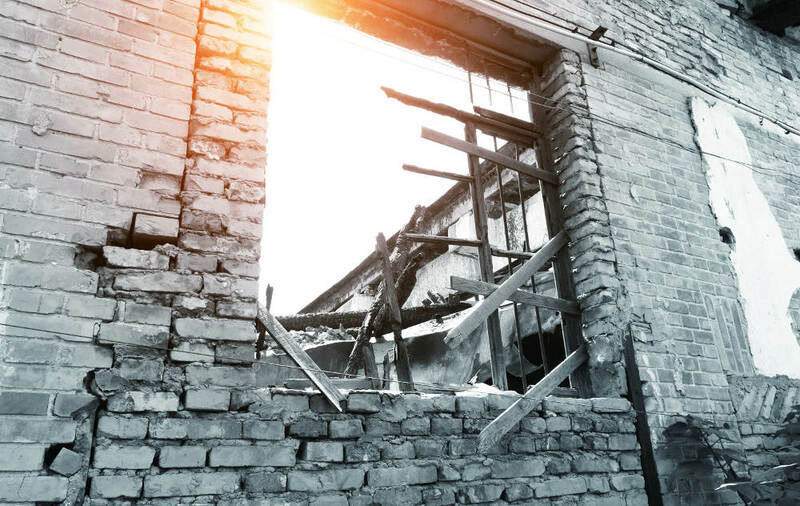 Can retrofitting make buildings earthquake damage proof? Unfortunately, there is no way to make a building utterly impervious to at least minor damage from a severe earthquake. On a positive note, most earthquakes in the Los Angeles and surrounding County areas are mild. It means that the extra support you add to your structure will make a difference in the level of damage experienced with a majority of localized earthquake activity. It is wise to choose a contractor in the local Los Angeles, Orange, San Bernardino, and Riverside County area to complete all of your retrofitting work. Picking someone from out of state can present a massive problem if you need additional work done, or there is a problem. Tri Span has local experience and a proven track-record for top quality work. Contact us at Tri Span and make an appointment with our experts to inspect your building and begin adding the support it needs to prevent catastrophic damage today! We can handle any size of retrofitting you need in Los Angeles, Orange, San Bernardino, Riverside Counties and the entire Southern California region. DisasterEarthquake RetrofitLos Angeles CountyOrange CountySouthern CaliforniaTri Span Inc.